Over 60 years of arranging holidays, nothing is too much trouble so we go to great lengths to make sure each and every Saga holiday is as good as it can possibly be. 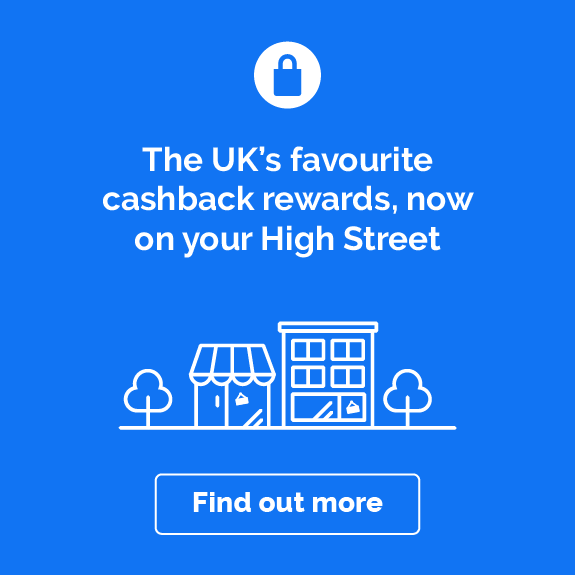 Do you want to know how to make the most of your [insert merchant] cashback? Read on to get inspired on how you can start saving! Ocean cruises, river cruises, European (more than 53 countries & islands in Europe and the Mediterranean), worldwide and UK hotel & touring holidays. Catering for the over 50s. Unbeatable value, with so much included in the price – our ‘Fares Fair’ Price Promise means even if prices are reduced after booking, the customer won’t lose out. Single rooms offered at no extra cost on as many hotel stays and tours as possible. VIP door-to-door travel service included on all Travellers World holidays and ocean cruises taking customers from their home to UK departure point. 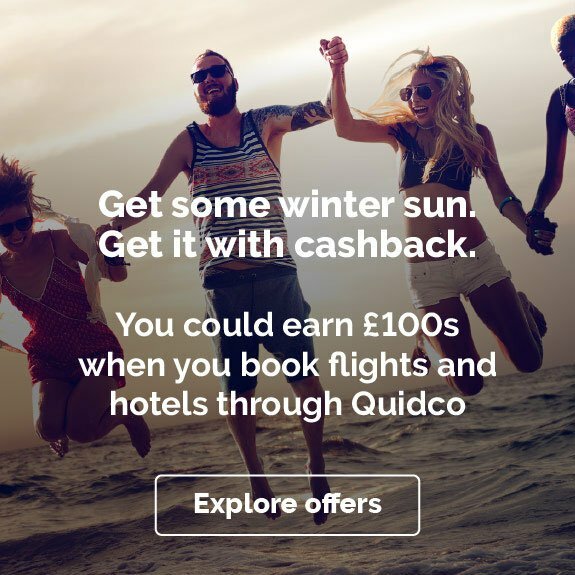 Come rain or shine, you can make big savings on all of your Saga Holidays purchases all year around with Quidco’s cashback offers. 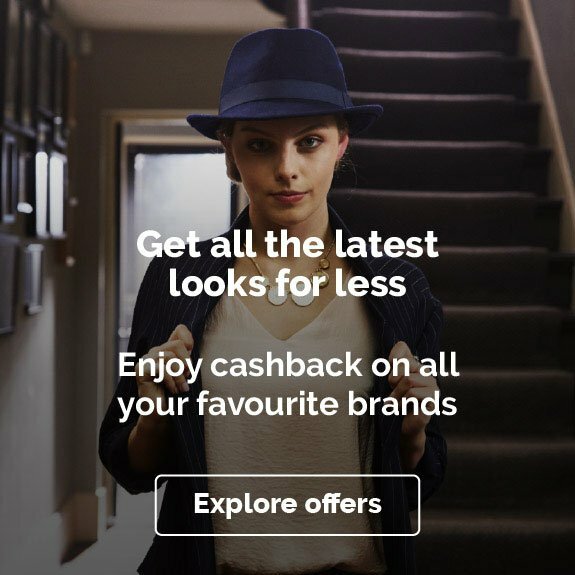 To find out how you can make the most of your cashback with Saga Holidays check out some of the ideas below. If you can’t wait for a bit of sunshine, check out Saga’s winter holidays to shake off the cold weather blues. From cruises to resorts and once in a lifetime sightseeing expeditions, you’ll find a huge selection of travel opportunities for an unforgettable getaway. 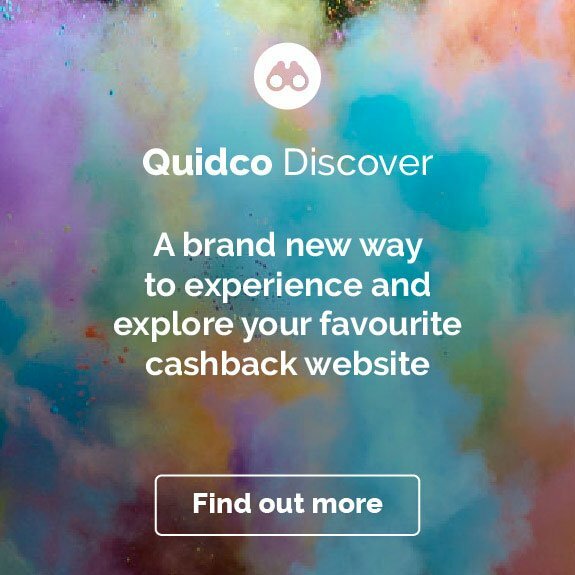 Whether you’re hoping to jet off to warmer climes or sail the seas for some well-earned relaxation, find your next holiday with Saga through Quidco, so you can make a great deal and earn cashback as you book the next big adventure. Picking just one destination for a dream holiday is tough. So, when you want to see as much of the world in one go as you can, a Saga winter cruise is the perfect choice for your next trip. Taking the stress out of sorting your own travel between destinations as diverse as Bangkok and Ha Long Bay, a cruise lets you glide effortlessly between each location. And, you only need to unpack your luggage once, then you can sail the seas in style. The destinations on Saga’s winter cruises have something for everyone. Sunseekers would love a trip around the Caribbean, where you can take in the sights and sands of beautiful Bardados, stunning St Maarten and more. Adventurers can set sail along the awe-inspiring Amazon River and marvel at the exotic animals and life among the forest canopy. While explorers can cruise around The Arctic Circle, taking in everything from the fjords and rugged mountains to breathtaking Northern Lights. Ready to get away from grey skies and rainy days? Take a look at Saga’s winter sun holidays. If you’re in no hurry to get back to the chilly British weather, then check out Saga’s long stay winter holidays, where you could escape to the sunshine for 21 nights or even 28 nights for some serious relaxation. You could sit poolside in Spain for a long getaway, or take your winter holiday in the Canaries for an extended break in the sun. If you fancy going further afield to really make the most of your long holiday, how about heading to the beaches and mountainous vistas of Mauritius? Or you could take your time out in Vietnam. Visit the vibrant city of Hanoi to soak up the centuries of Chinese and French influenced culture. Plus, you can sample all the flavourful street food, from pho to banh mi, in the city’s bustling surroundings. To plan your next dose of winter sun, request a Saga brochure online or browse through their selection of holidays and cruises on their website. 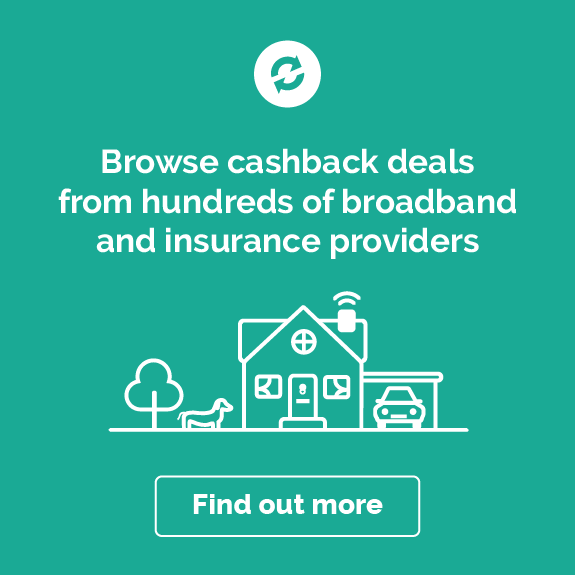 But remember, the next time you’re ready to book – whether it’s a cruise around The Arctic Circle or an all-inclusive trip to Mauritius – check our links on this page to see if you could earn cashback on your holiday.